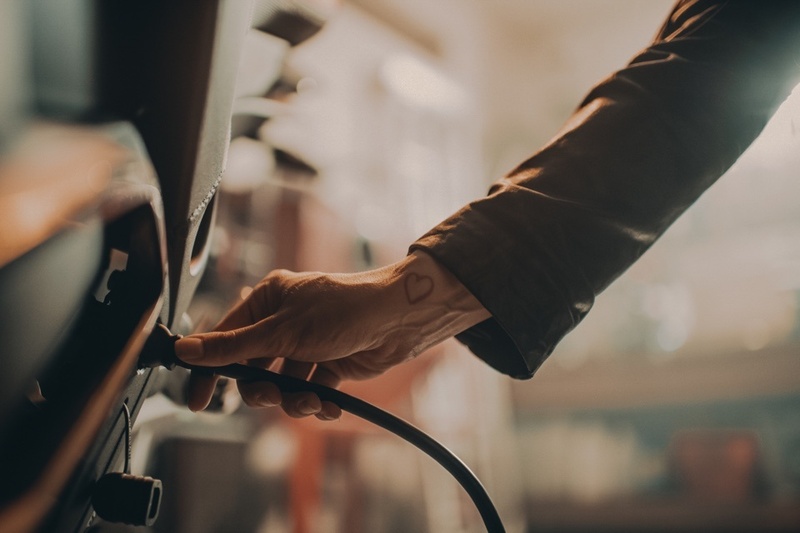 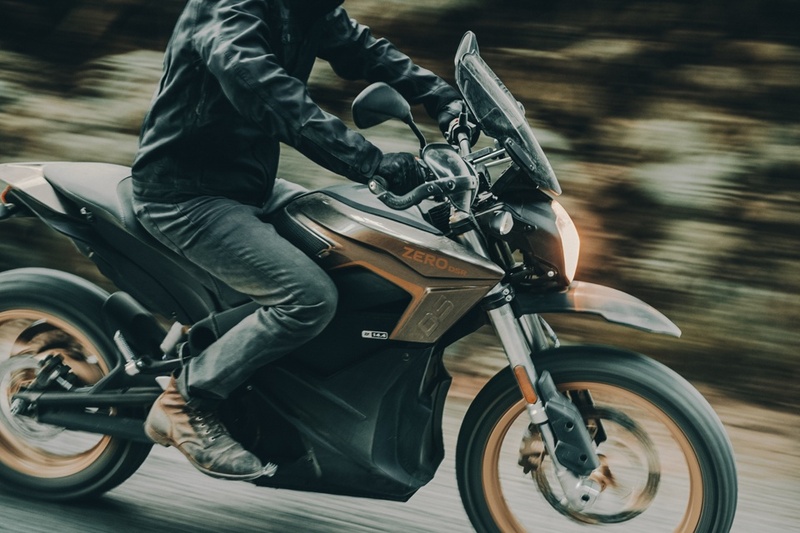 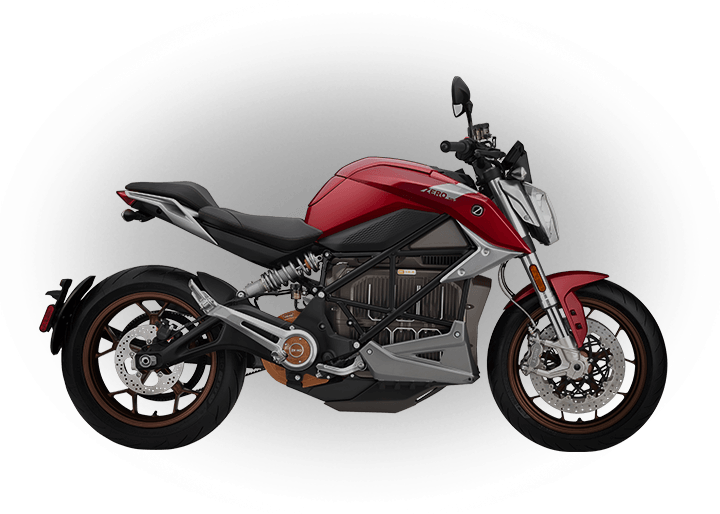 ** In many areas, motorcycles limited to 11 kilowatts (about 15 hp) of continuous power have less stringent licencing requirements. 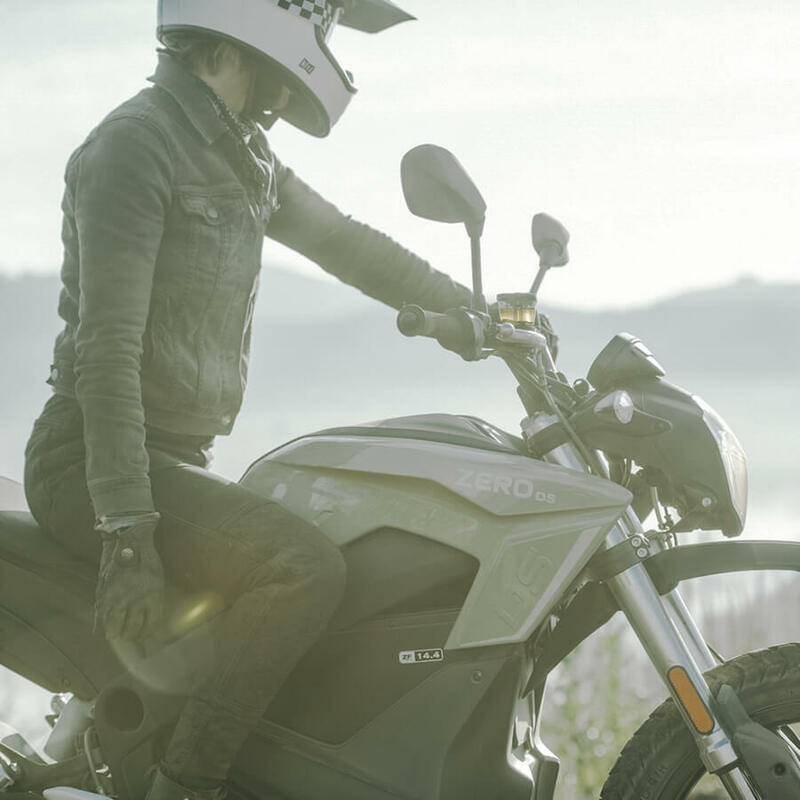 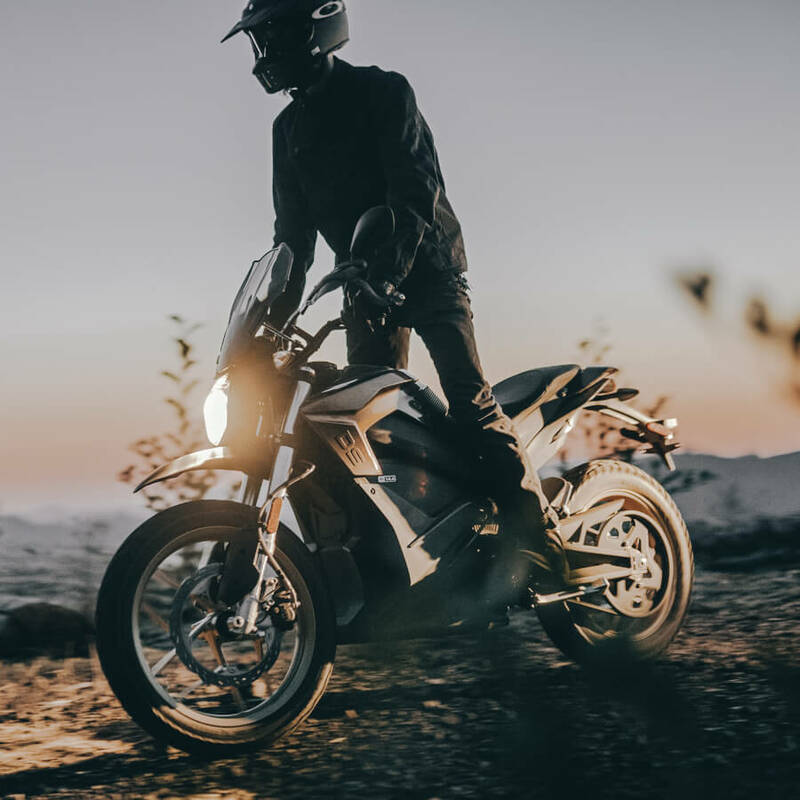 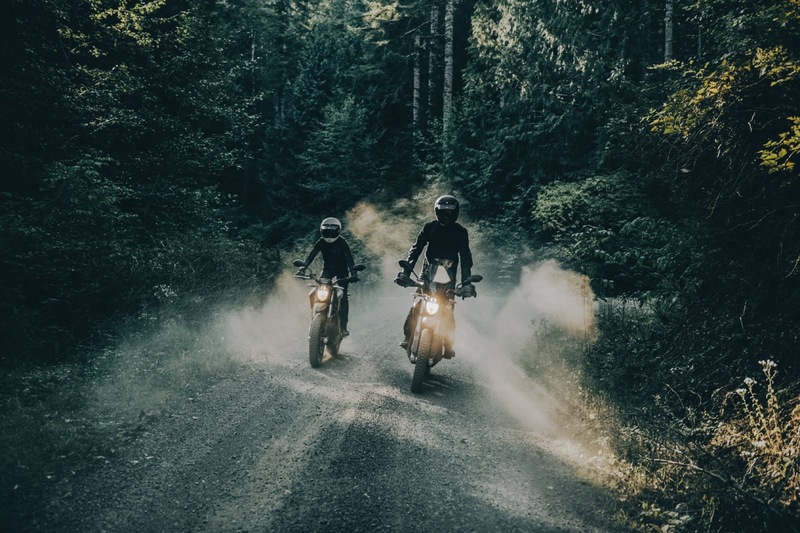 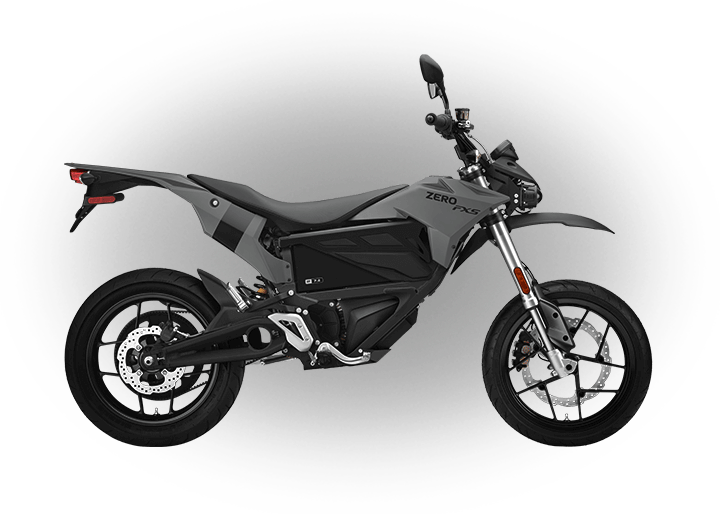 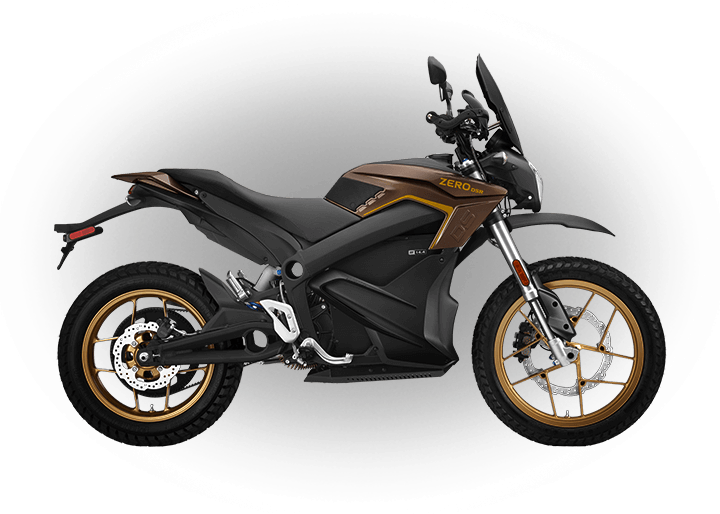 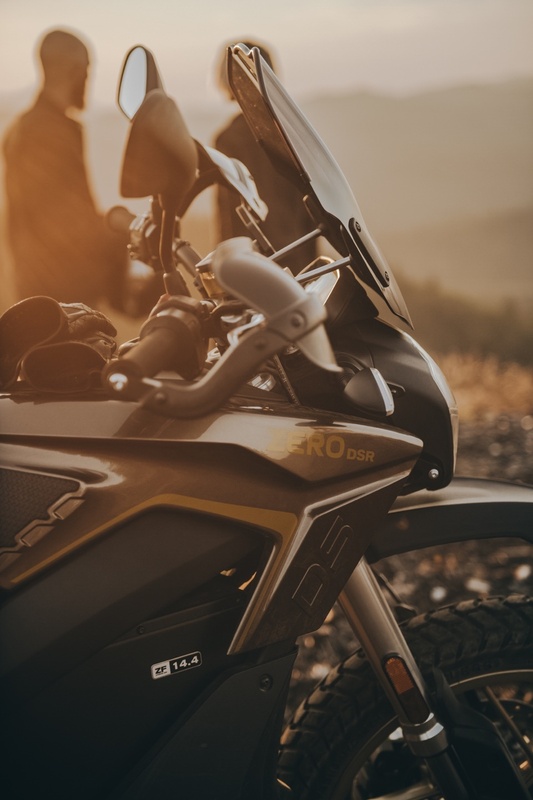 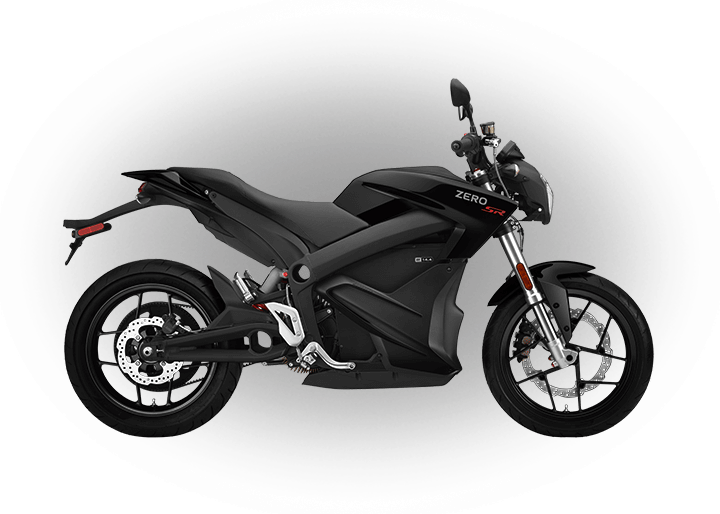 Consult your Zero Motorcycles dealer or local agency for more information. 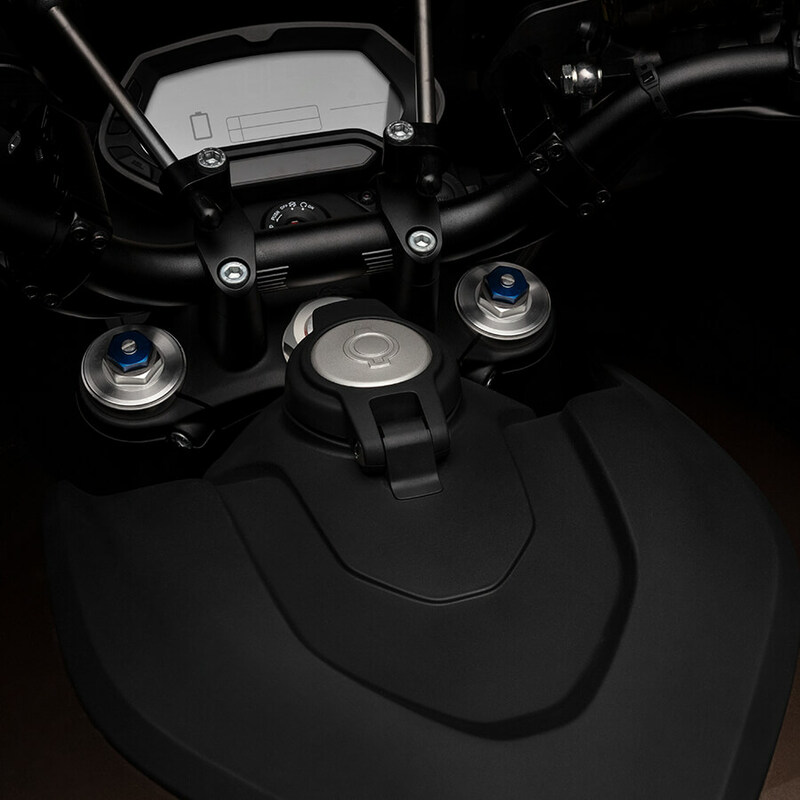 Power Tank + € 3.550,00 ? 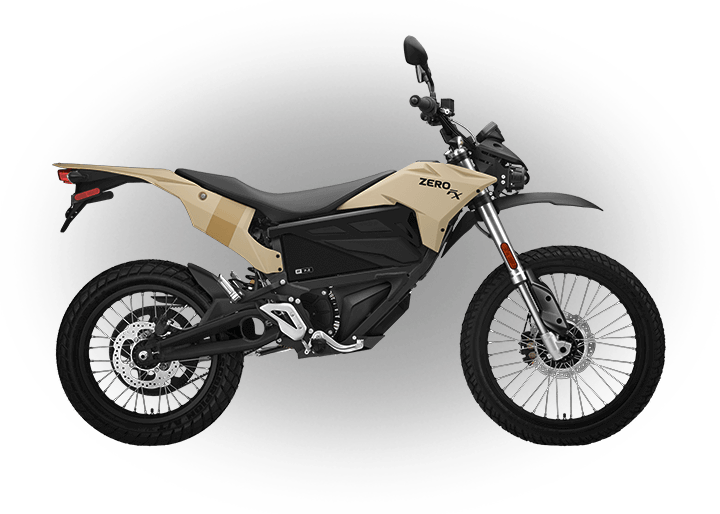 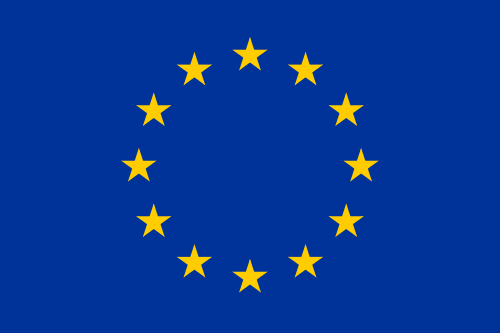 Charge Tank + € 2.740,00 ?